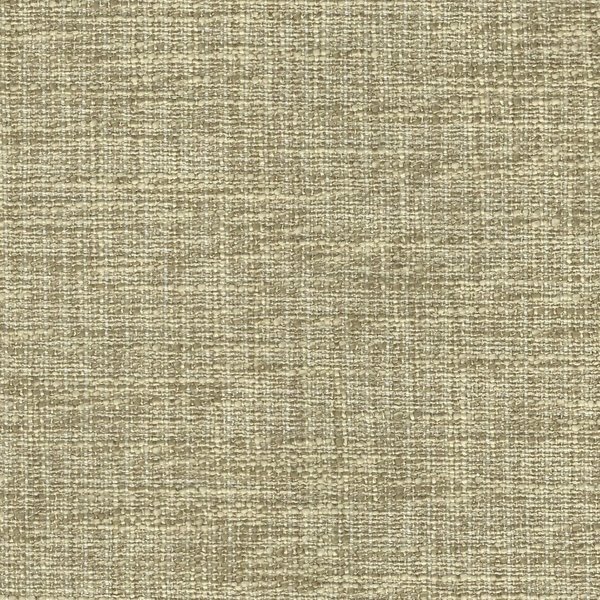 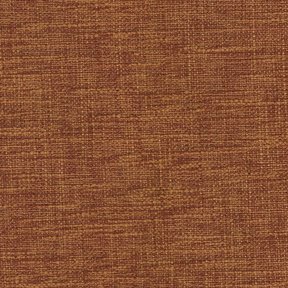 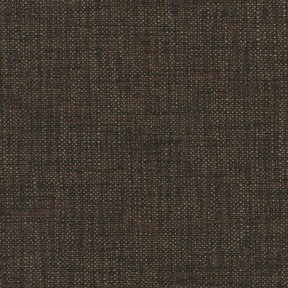 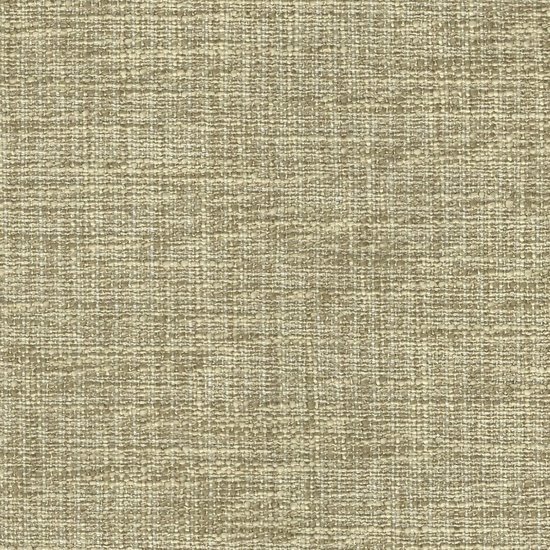 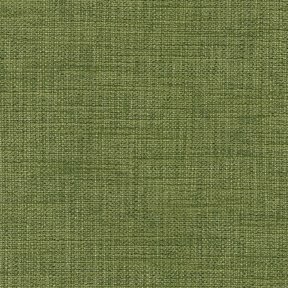 The product photo above is a 6 inch square section of Misty Vanilla upholstery fabric. 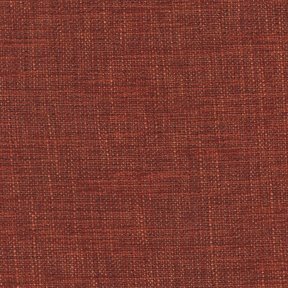 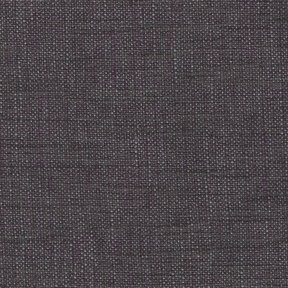 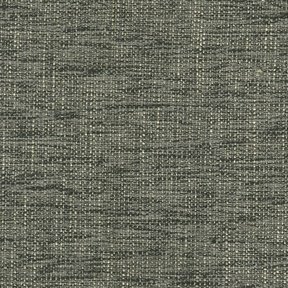 Misty is a striking solid woven texture made with multiple colored yarns in two color pallets for each color within the pattern. 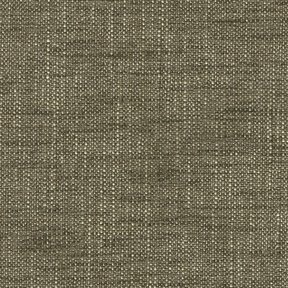 These multi colored yarns are constructed so there is an asymetrical stipe pattern within the cloth providing a rich feel.